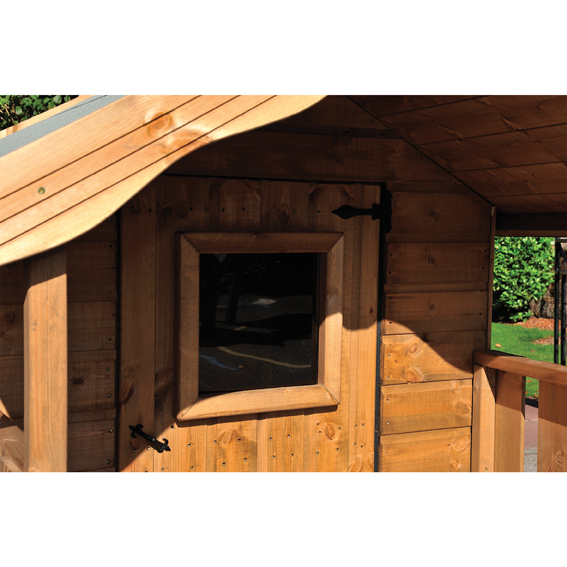 Playhouses can be supplied with instructions. 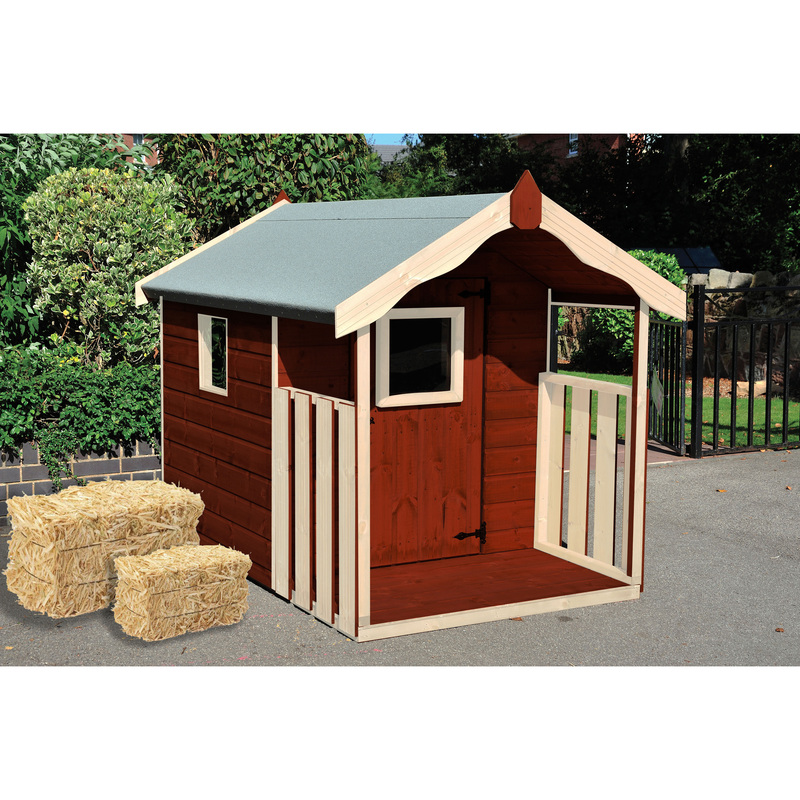 All playhouses have a solid wood floor but for maximum longevity must be installed on a flat solid base e.g. 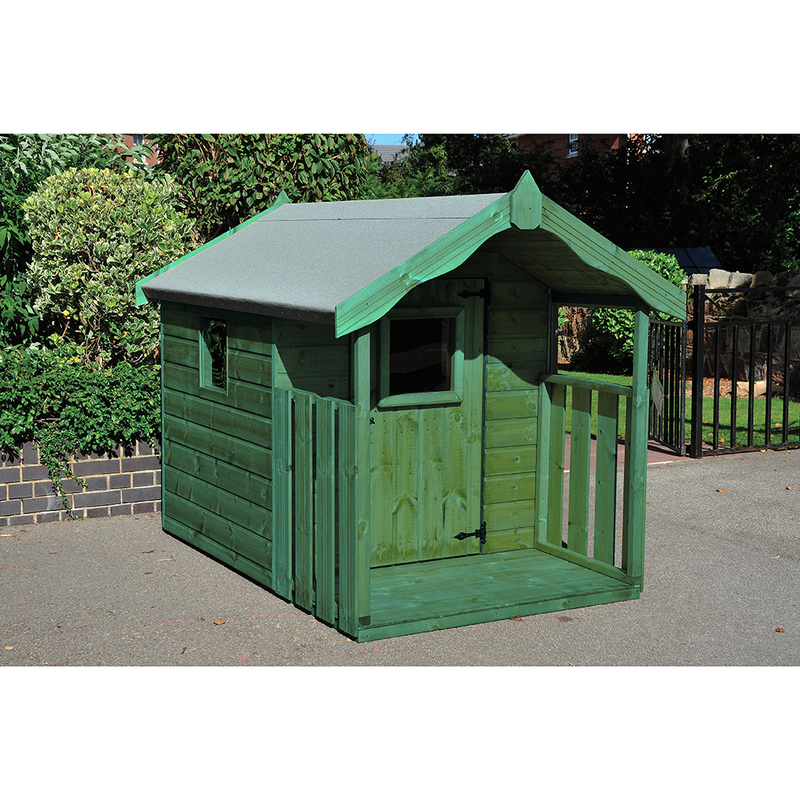 concrete or paving slab base. 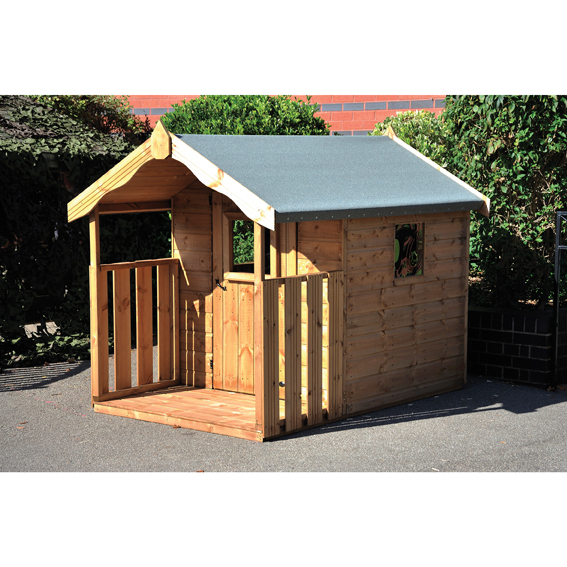 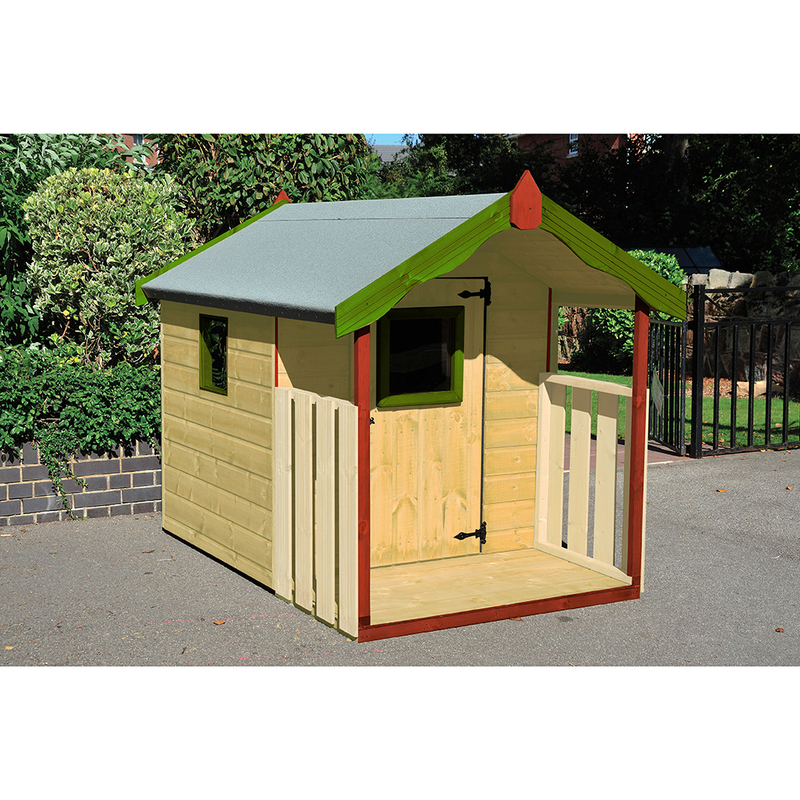 You can change the look of the playhouse by using a wide range of colours/wood treatments; available from your local DIY store!